Autumn/winter is fast approaching and that means the colder weather is coming. Harleigh is currently wearing 6-9 months but some are getting small so I've started shopping for her 9-12 month wardrobe and thought I would share some items that I've fallen in love with. First up are these gorgeous Ugg boots. Love The Sales have a great UGG sale and these boots would be adorable for winter, or even a Christmas present. 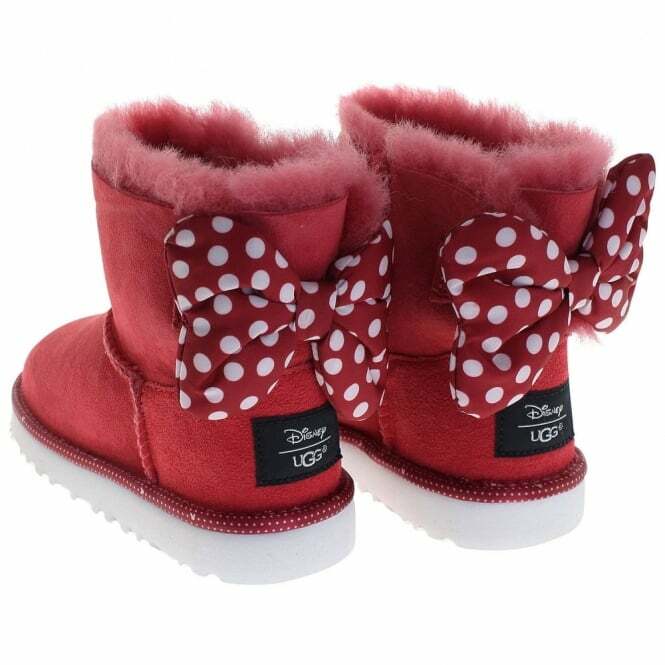 I know she would outgrow them quickly but they would keep her feet lovely and warm on all of those cold school and nursery runs we will be doing. I am a sucker for anything with bunnies on for Harleigh, I don't know why but they just remind me of her. I love these tops from Next. 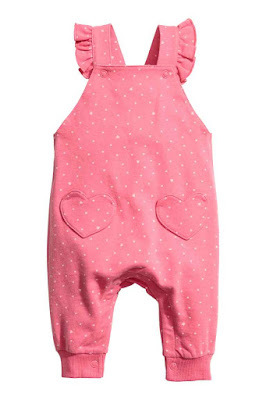 Paired with some leggings they would look super cute and keep her really nice and comfy. I could add a cardigan if it was chilly too! Pink, spotty and with added ruffles just screams cute!! 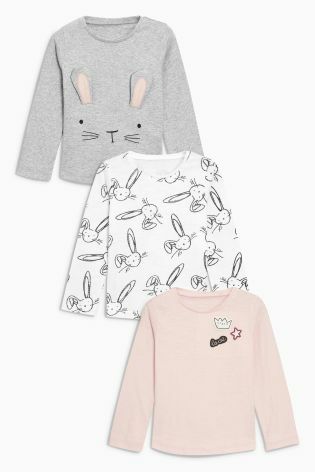 This is from H&M and would look adorable with a long sleeved top underneath. I love putting Harleigh in little jumpsuit/long legged rompers. They look so comfy. 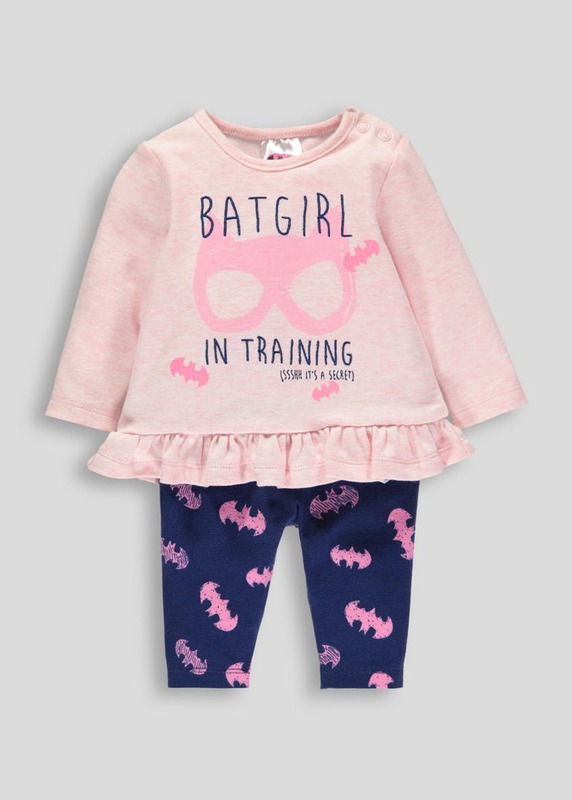 Parker would just love Harleigh to wear this outfit from Matalan. He is superhero obsessed at the minute plus him and Paige already have batman/batgirl tops so now Harleigh could match. I'm still on the hunt for a cute autumn/winter hat for Harleigh if you see anything cute let me know!